If you’re on the internet a lot, there’s a good chance that one of the websites you use has had a data breach. This is an unfortunately common occurrence. 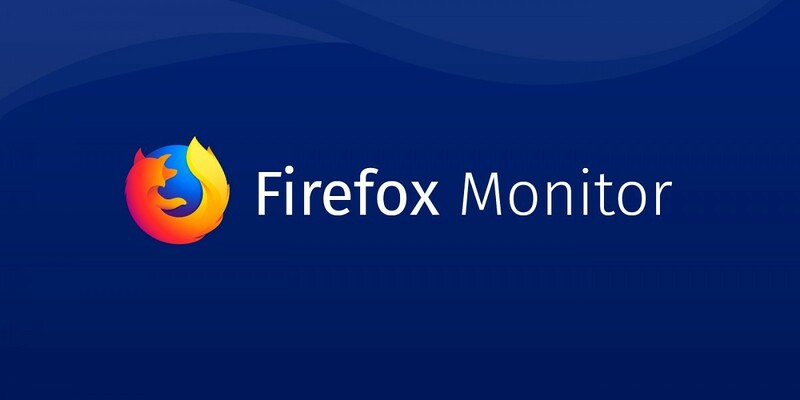 Firefox is working to make sure internet users know when their personal information has been compromised with a service called Firefox Monitor. Firefox partnered with Have I Been Pwned, a site that also lets people know if their personal information has been stolen. The partnership puts the service in the hands of many more users. You can check to see if your information is out there and even register your email to get alerts when it has been included in a data breach. It should be noted that Firefox Monitor does not protect you against data breaches. It simply allows you to check if you have been compromised. 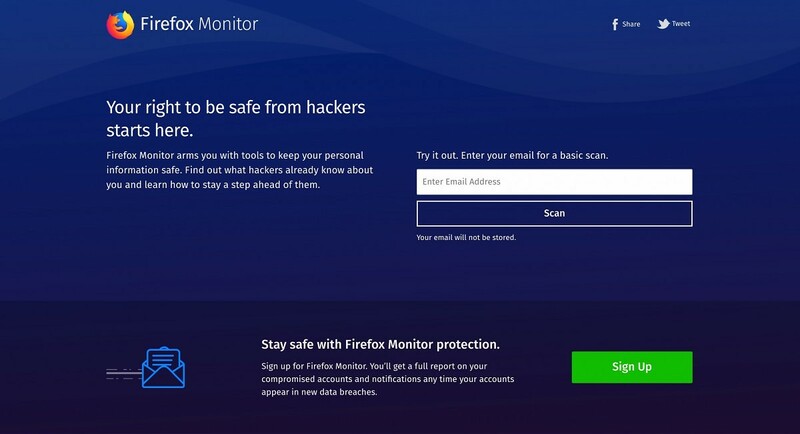 Users can visit monitor.firefox.com and enter their email to see if it has been part of a breach. If your information has been compromised at a certain website, you can then go there and change your password.